Find the answers to your questions of “if and why” you should become a Charter Park below, and let us know if there is anything we can do to assist you by using the chat option, email, or scheduling an appointment. Do you want members to talk about you and you want to talk about our members? Do you understand the importance of social but you just don't have time to "Do Social?" You don't have time to "Do Social!" 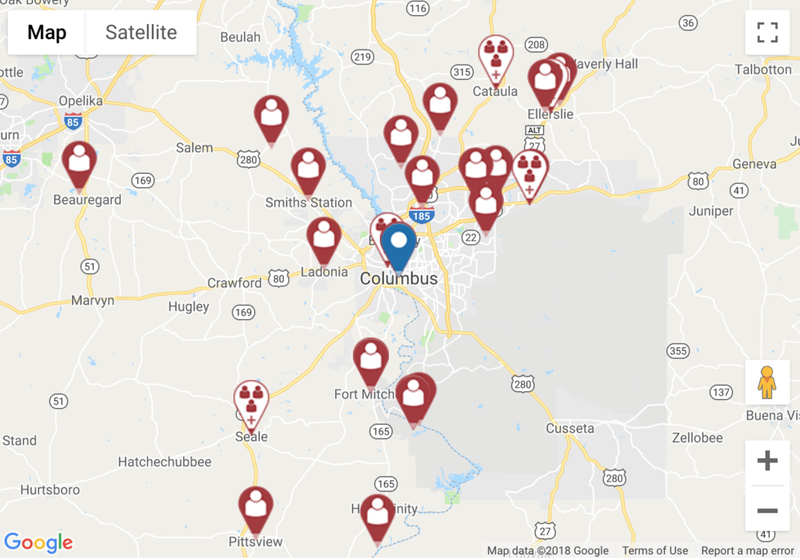 Do you want immediate visibility to RVer's in your area and to stand out in the crowd? Do you need help with reputation management? You'd love some healp with reputation management! Don’t you hate it when you have that one day when something just slips by you and it seems everyone (or at lease someone) notices and wants to tell the world via a scathing review on one of the many platforms on the web? Today more than ever, reputation management is critical. And the best thing is that RVillage can not only help you manage it we can often help you stop it before it happens. 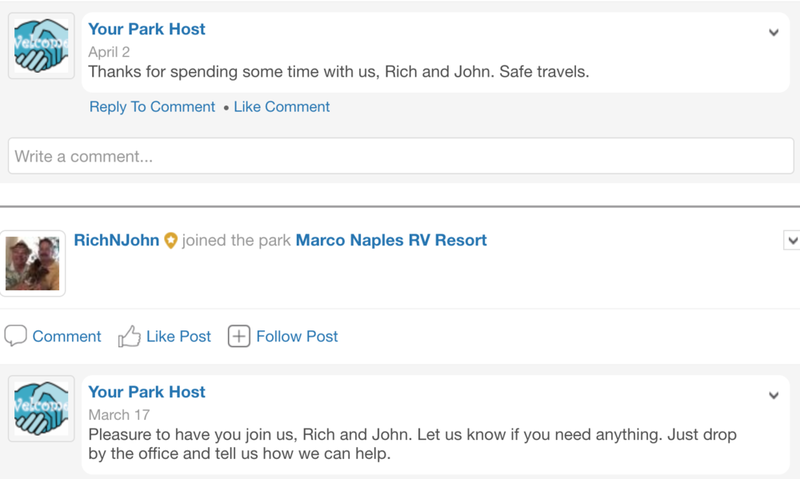 Our Park Host, the same person we told you about in Reason 3, will not only welcome and thank your guest, they will also monitor the conversations on your park page and if someone is upset and post something, they will immediately respond with something like, “Thank you for making us aware of this situation, we are looking into it right now!” Then they will notify you so that you can take action. Statistically we have been able to tell based on our data, that when an issue is dealt with immediately, 90% of people will not go to another location to post a negative comment. Do you want to participate in the growing community of RVers where real and lasting friendship are made every day rather than just administrate your park? You don't want to just administrate your park, you want to participate in the growing community of RVers where real and lasting friendship are made every day! Running a park is a lot of hard work. We often hear park managers say they sometimes feel like they miss out on the best part of being a park manager because they are so busy administrating! With RVillages desktop and mobile apps, you can easily stay connected with visitors to your park, other park managers, members of groups where you have similar interests, and even future visitors. By building relationships with others withink RVillage, you not only increase your opportunity for success and growth in your park, but also as an individual! RVillage is a community of individuals, couples, entrepreneurs, park owners, park managers, wanna be rvers, and even major corporations. And the more we all connect, the better we all are! You can Become an RVillage Charter Park today!